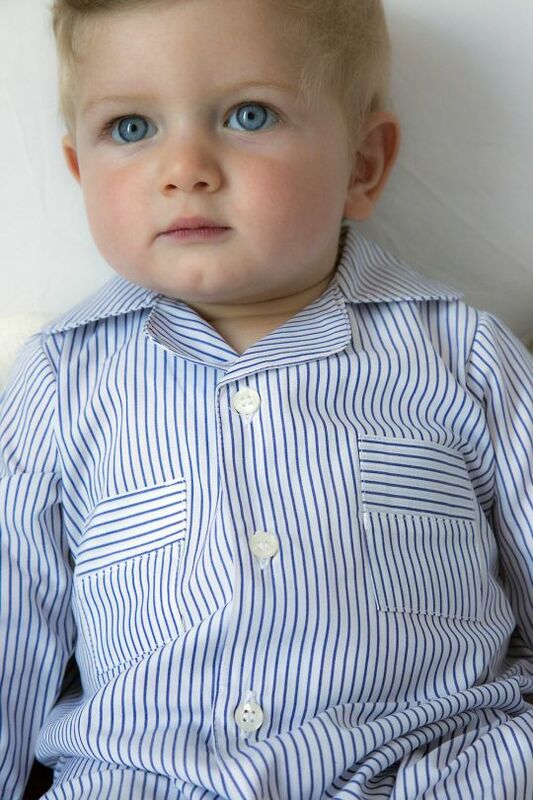 Unique, exquisitely tailored pyjamas. Made in Italy. 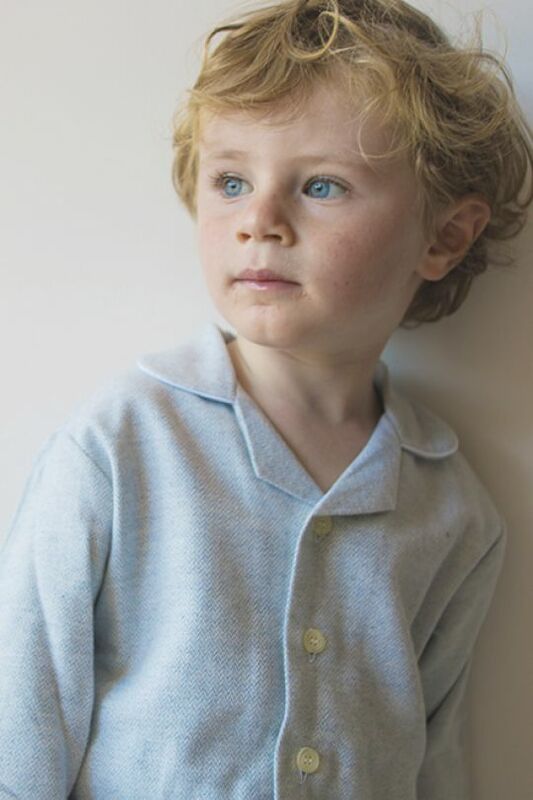 Il pigiamino produces small collections of pyjamas inspired by the exquisite tailoring we know from Italian shirt manufacturing. 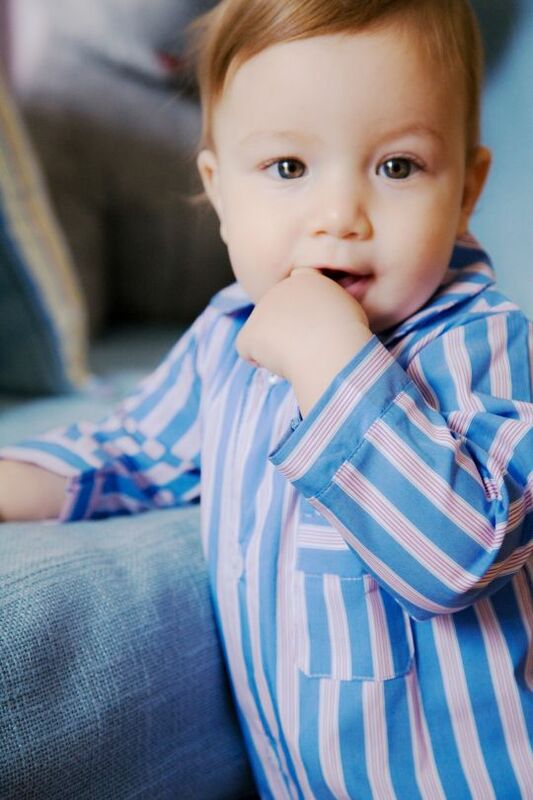 We love the all-in-one pyjama overalls, which are based on the well-known grandpa style pyjamas -- they are absolutely adorable! 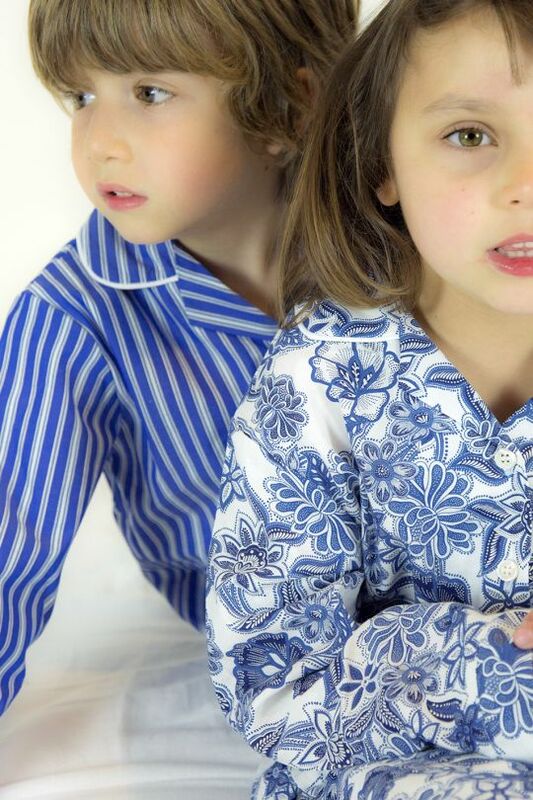 All Il pigiamino pyjamas are made in Italy from 100% cotton fabric, including the cosy flannels.